DubYou is the best way to easily add your voice to photos and videos! How would you like to make your pet talk? Maybe you saw those Bad Lip Reading videos on YouTube and now you want to make your own. How about sharing your vacation photos complete with voice commentary? The possibilities are endless! Creating dubbed videos couldn't be easier! You can share the videos you create to Facebook, iMessage, Vimeo, Airdrop, and Mail, or save them to the camera roll. 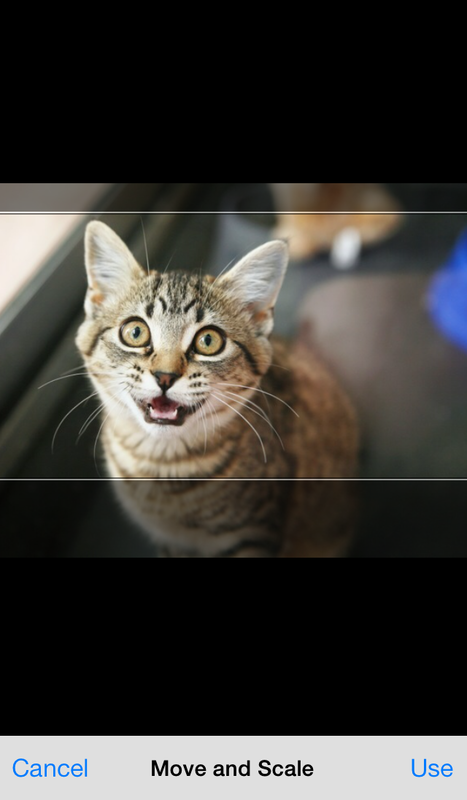 If you choose a still photo, DubYou creates a video to fit your sound recording automatically. If you chose a video, you can watch the video and lip sync your comments to it until you get it just right. You can also choose to change your voice to a hilarious Mouse voice, or add an echo effect. Have fun putting words in other people's mouths! The premium VIP Pass upgrade includes 30 of the best voice effects from Voice Changer Plus to dub onto your videos! 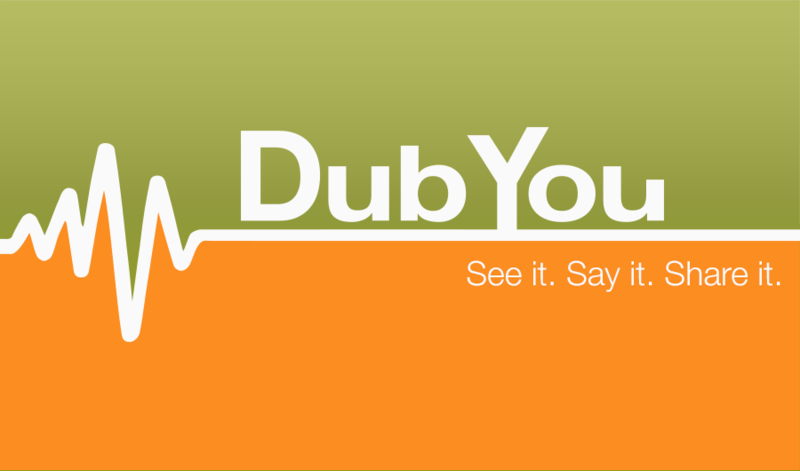 One More Thing - DubYou does not require you to sign up for an account to share or watch your videos.